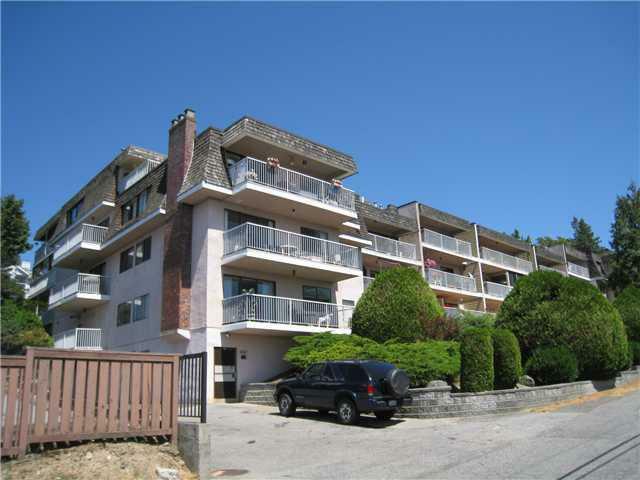 The Cedarwood in Burnaby North was built in 1975 by Bosa, located at 5340 Hastings Street. Contains 4 floors and 45 units. Located near Dynes Park and George Green Park. Walking distance to Fellburn Care Centre, Kensington Tennis Courts, Baseball Field, Skating Ring, Burnaby North Secondary, Kensington Children’s Walk-in Clinic, Alpha Secondary and Dolfin Cinema and Confideration Park. There are a lot of restaurants in the neighbourhood that you can choose from for your dinner. Villa Bella Ristorante, Domenico’s, Sushi Town, Subway, Peking, Anducci’s and ABC Country are only few to name. Safeway in a short stroll from the complex.The bus stops close to Westcliff Arms. The skytrain station is a couple of blocks away. The complex has an easy access to Trans-Canada Hwy1, this condo offers the urban convenience every homeowner would be looking for. Building features and amenities include wheelchair access, gym, shared laundry, sauna, storage, elevator, clubhouse. Most homes offer spacious dining rom, large living room with fireplace, laminate floors and large balcony. Some units have hardwood and marble floors, crown mouldings, walk-in closets and stainless steel appliances. The complex has the following updates: re-piping in 2004, Lobby remodeled and hallway painted in 2008, roof replaced in 2008 and 2009, new floors and new washers and dryers in laundry room in 2009. The Cedarwood is sure to impress. Find your home in The Cedarwood today!